Technology | Firing | PURECERAM, spol. s r.o. 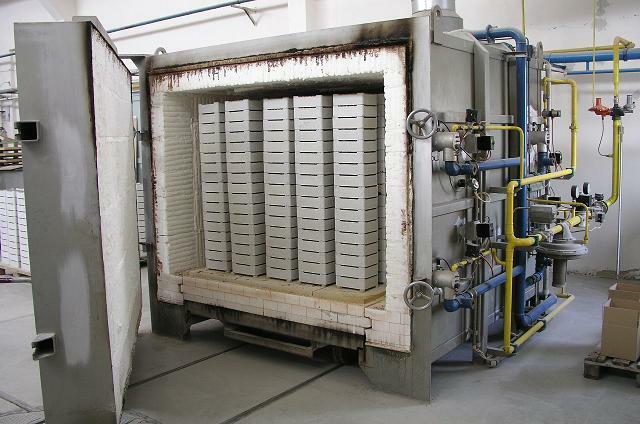 Ceramics obtain their final material properties by firing. 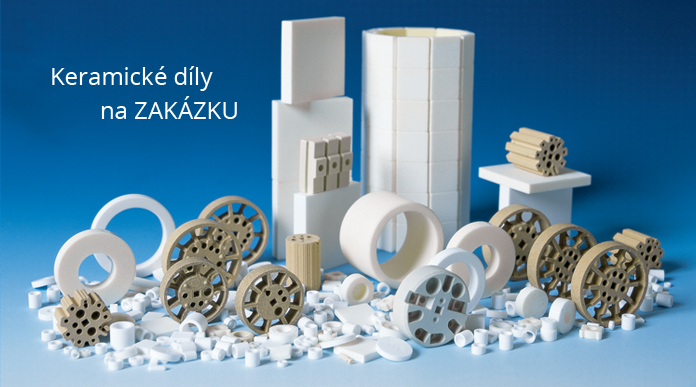 We fire ceramic parts in chamber kilns at temperatures 1,180 - 1,6100C. The firing temperature depends on the type of the ceramic material. 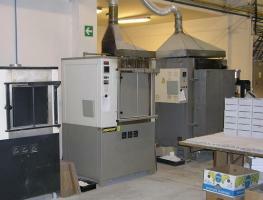 Our high temperature kilns make firing up to a temperature of 1,7000C possible. All the kilns are controlled by programmable regulators that make it possible to set the required firing curves and guarantee a standard and reproducible course of firing. 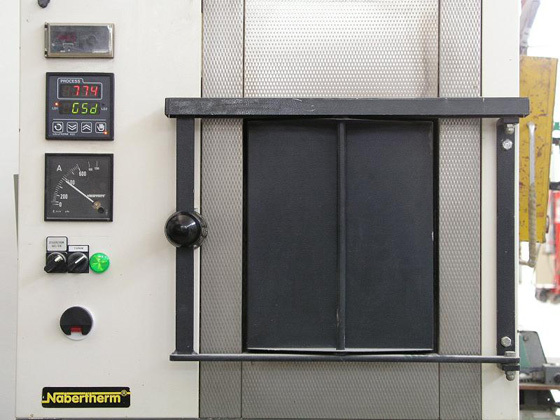 We use NABERTHERM electric kilns (maximum 1,700°C), BUKOTHERM and ELSKLO (maximum 1,300°C) and an ENERGO gas furnace (maximum 1,250°C) for firing.